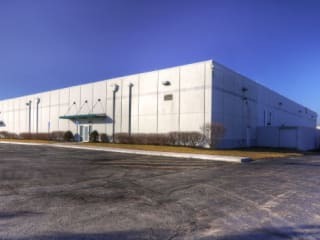 Cyxtera CMH1 - Columbus Data Center is located at 8180 Green Meadows Drive North, Lewis Center, OH, USA. The data center is 60000 sqft. There is a total of 30000 sqft in raised floor space for colocation. It has access to 3.2 MW of power. We found 17 data center locations within 50 miles of this facility. Certifications for this location include HIPAA, PCI-DSS, ISO 27001, SOC 1, NIST 800-53, SSAE-18. As part of a network with over 50 Cyxtera data centers around the globe, the Columbus data center helps make technology agile, secure, and sustainable. The 60,000 sq/ft facility is one of the most sophisticated multi-tenant colocation offerings in the region. The Columbus data center features adaptable raised floor storage, as well as dedicated ergonomic space designed for optimal movement and scalability. Reliability of data is provided with full critical systems redundancy and multi-level, incremental security measures. 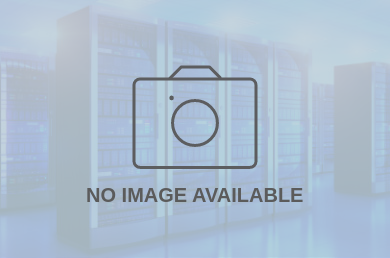 The data center utilizes a Layer 2 switched infrastructure to extend numerous services efficiently via a single cross connect to connect to network and services providers, cloud, hosting, security and storage solutions. This helps ensure information is secure, useful, and powerful.